The month started with a couple of anniversaries. You may have heard us talk about them before but they’re both so blinkin’ important we are repeating them here. In chronological order (and because it’s all about us!) 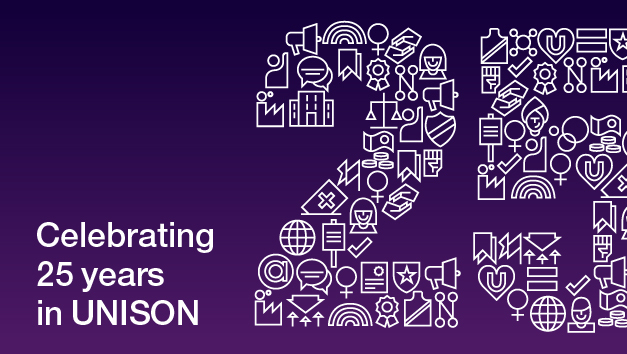 UNISON celebrated its 25th birthday on the first of the month. We looked back at some of the highlights of our first quarter century and reminisced about the music, fashion, and other news that was making the headlines back in 1993. Oh and we made a ‘glorious’ little film that celebrated the very best thing about UNISON – its members. 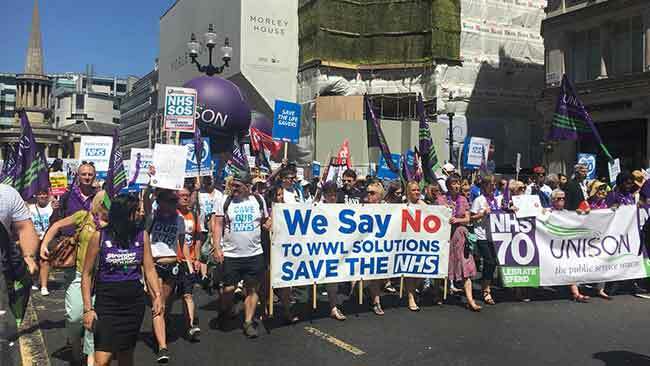 Then a few days later an institution even more glorious that UNISON celebrated its 70th birthday – the NHS was rightly lauded everywhere, including by us, of course. 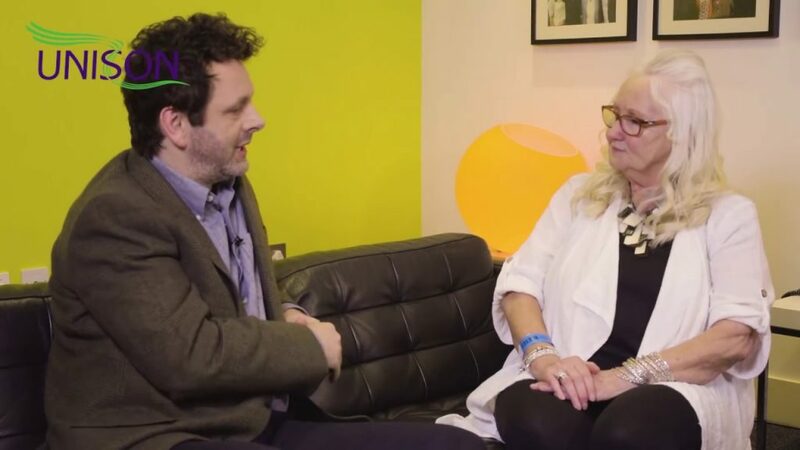 And as the NHS’s biggest and best union we asked Hollywood star and NHS über-fan Michael Sheen to surprise the first person born in the NHS and we filmed them reminiscing. 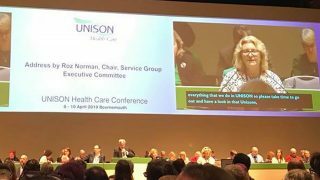 The 70th anniversary celebrations were a fitting time for a UNISON-led victory over the increasingly common attempts by hospital trusts to outsource some of their staff into wholly owned subsidiary companies (subcos). Wrightington, Wigan and Leigh Foundation Trust announced it had dropped plans to transfer more than 900 workers including porters, cleaners and catering staff to one such NHS subsidiary firm. The plans had been subject to a long-running campaign and dispute led by UNISON. But while there was a victory in Wigan, there was a warning from Chesterfield with UNISON head of health Sara Gorton saying this form of backdoor privatisation was a “worrying trend caused by the government’s under-funding of the NHS”. 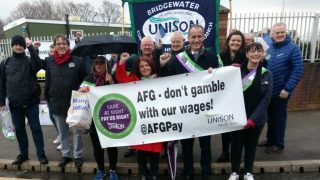 And while are on UNISON-led victories staff in East Dunbartonshire recycling and waste services called off their industrial action as significant progress was made in talks with the council and at the other end of the country, care workers in Bath and North East Somerset called off their strike as an agreement was reached between UNISON and Sirona Care & Health. But, as ever, it wasn’t all good news. UNISON reacted angrily to the plans to axe more than half of Suffolk’s police community support officers (PCSOs), arguing that it would put public safety at risk. 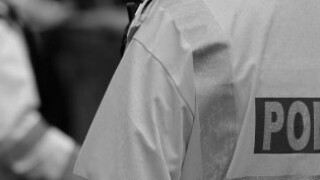 The proposed cuts by Suffolk Constabulary would mean a massive 78% reduction of PCSOs in the county since 2010. Meanwhile in further education, the union submitted a pay claim and warned how members were increasingly struggling to pay the bills after years of cuts. And the Court of Appeal decision not to count sleep-in shifts as working time was deemed a huge mistake by the union. 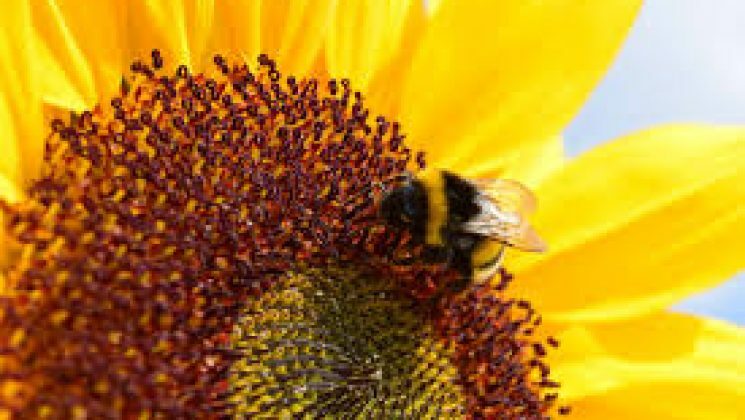 But to stay with the legal theme UNISON legal officer Shantha David was named Human Rights Lawyer of the Year by the civil rights campaigner Liberty for her leading role in UNISON’s landmark legal victory on employment tribunal fees.